Do you have collection experience and past proven success? GoDay.ca offers its customers payday loans and cash advances online. We are currently seeking an experienced, dependable, self-motivated and results-driven individual to join our team as a Credit and Collections Representative. Responsibilities include collecting on past due accounts, skip tracing, account management, and assisting other team members as required. We want a top performer with a proven track record and a great attitude. 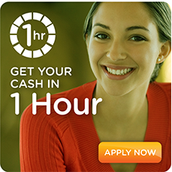 Credit and collections or payday loan industry experience is required. Preference will be given to candidates with experience in the payday loan environment – is an asset but not mandatory. At GoDay.ca, we’re smart, friendly, and forward-thinking. Are you? 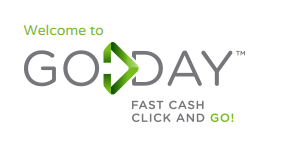 GoDay.ca is revolutionizing the online payday loan industry with a new approach to money lending. We provide our customers with short-term, low-value loans over the Internet or by telephone. 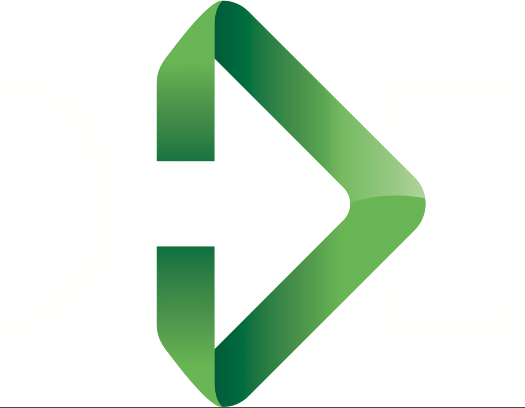 To learn more about our products, services, and responsible lending, practices visit us online at www.GoDay.ca. You'll get a one-of-a-kind experience working with us. We offer a super casual environment, flexible schedules and we're really easy to get to, as our office is less than a 10 minute walk from the subway. So you've made it this far, why not take it all the way and apply to be part of our awesome team? Send your resume and cover letter to careers@goday.ca.